Collector car storage. Vintage car storage. Luxury car storage. Exotic car storage. 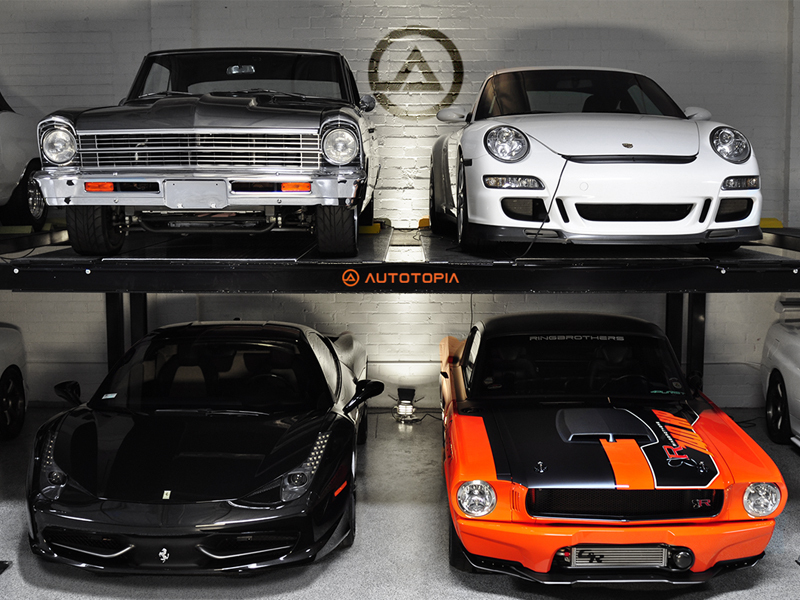 Autotopia has been providing classic car storage in our secure vehicle storage facilities for decades. 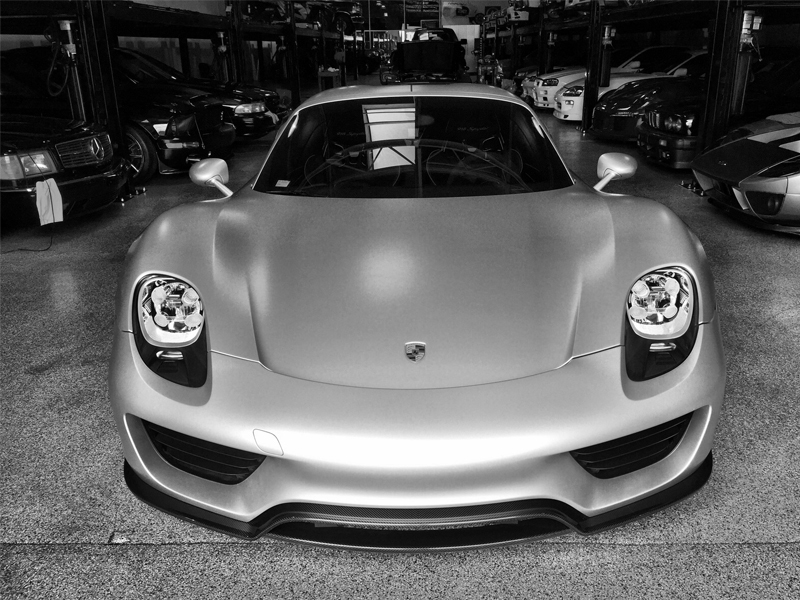 We are passionate about beautiful cars; you won’t find better 24-hour vehicle storage in Los Angeles, CA, than Autotopia. Our premier vehicle storage services, concierge services, and club memberships set us apart from other private car storage facilities in the area. 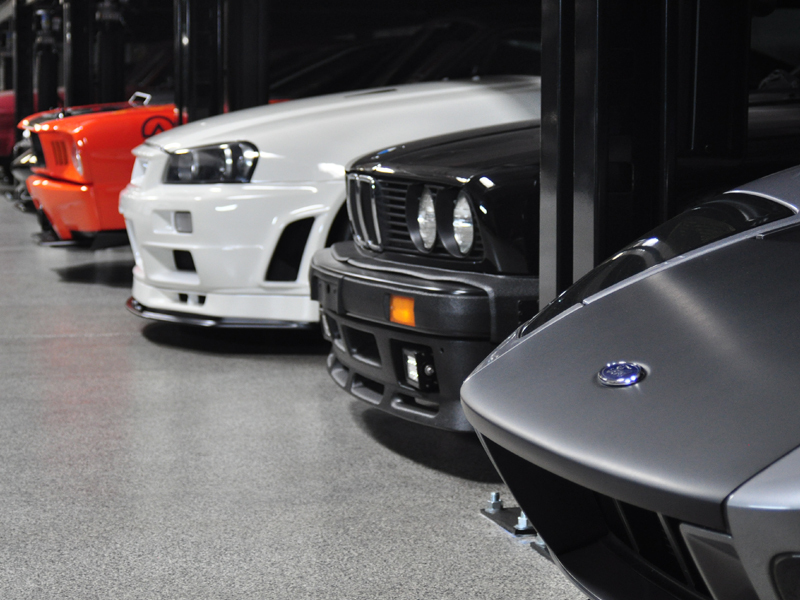 Our high-end car storage facility is the ideal location to store and maintain your vehicle. 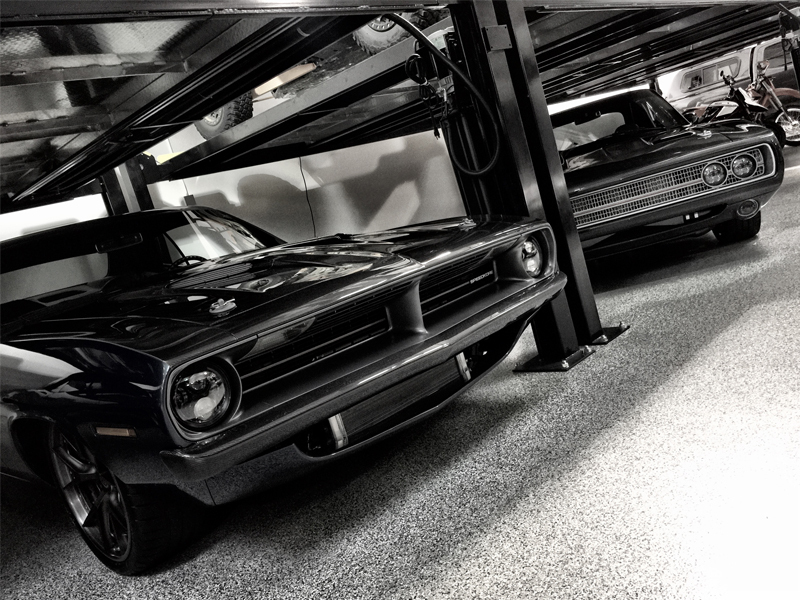 We have all the classic, luxury, exotic, and large vehicle storage solutions you need to keep your vehicle safe, secure, and running at its best. 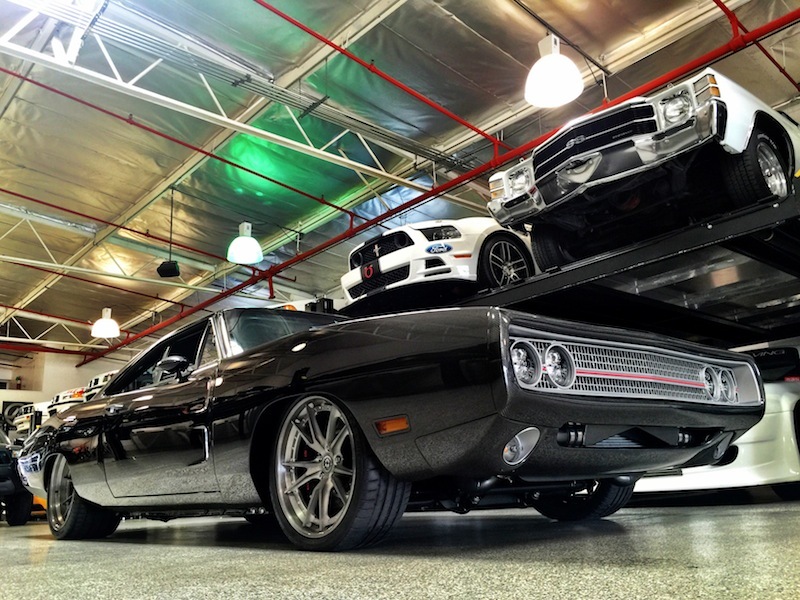 We provide the best car storage in Los Angeles, CA, at the best vehicle storage prices! 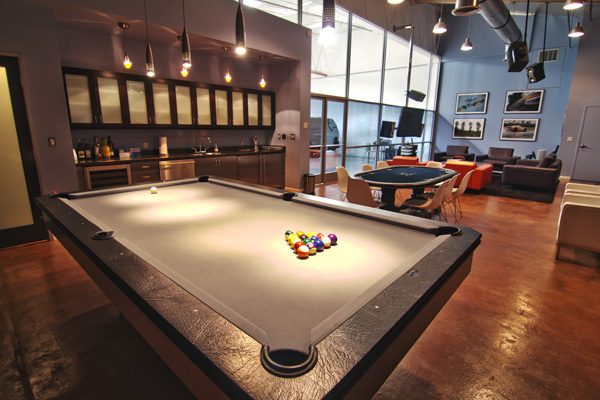 Contact us today to learn more about our vehicle storage costs and club memberships. 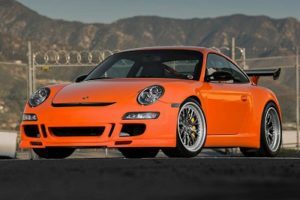 For secure car storage near Los Angeles, CA, at competitive car storage costs, no one beats Autotopia. Come visit us today to see the value of premier secure car storage! Classic cars, exotic cars, luxury cars, muscle cars, sports cars or any other type of car or motorcycle. We are here 24/7 ready to properly store and care for your vehicles. The name Autotopia says it all. 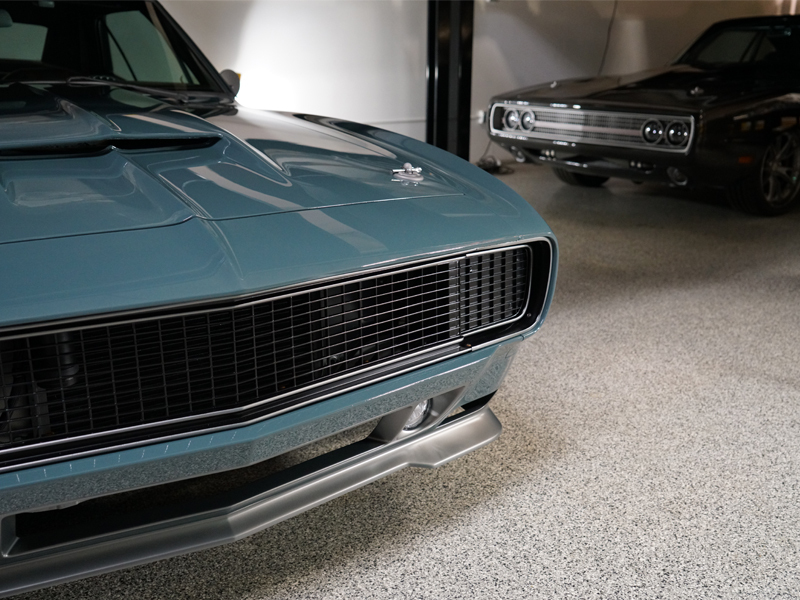 Born out of necessity for an ever growing personal collection of vehicles, we created our version of perfection to store, maintain and care for them. 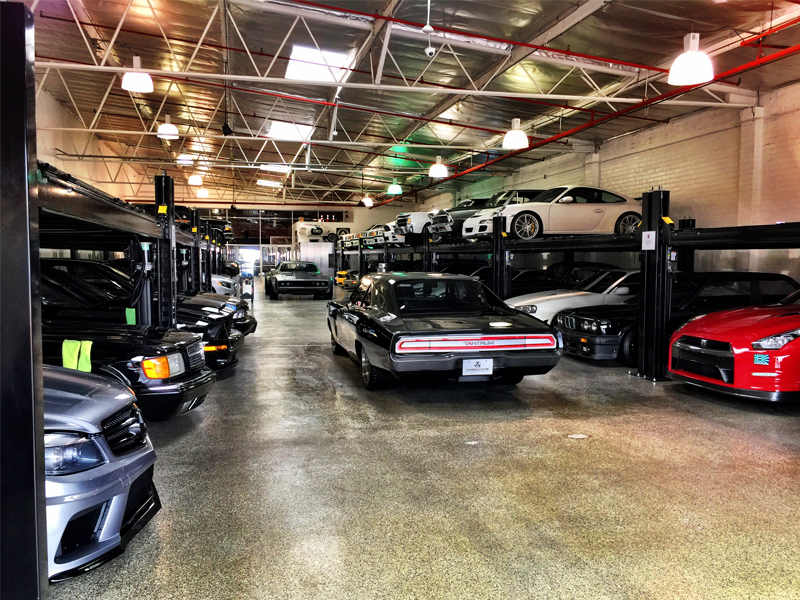 But Autotopia is much more than simply a high-end storage facility. It's home to a lifestyle driven by a passion for extraordinary vehicles. 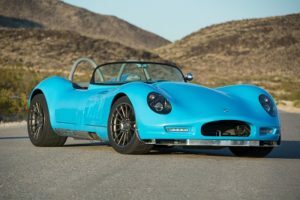 Cars and motorcycles of all shapes, sizes, colors and brands with a serious preference towards vehicles that go fast, really fast! 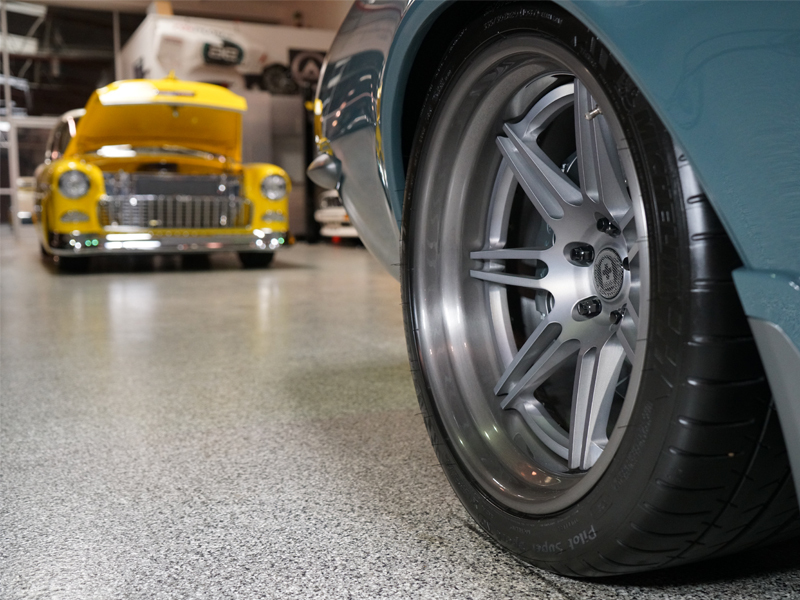 The Autotopia Collection has been an active player in the automotive community participating across multiple platforms such as shows (Roadster Show, Autocon, SEMA, etc.) to having featured vehicles in films like the Fast & Furious franchise, Straight Out of Compton and others. 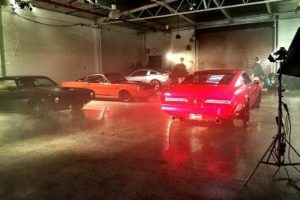 We've had vehicles on display at Petersen Automotive Museum and have even allowed our facility to be used for occasional production shoots like Top Gear, Payday: The Heist and a few high fashion layouts. 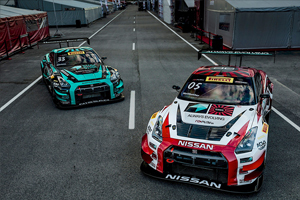 Our passion for going fast carries over into motorsports with our racing division Always Evolving Motorsports, participating globally in various series, including Indy 500, Pirelli World Challenge, Blancpain, SST, Formula Drift and more. We are automotive enthusiasts personified. 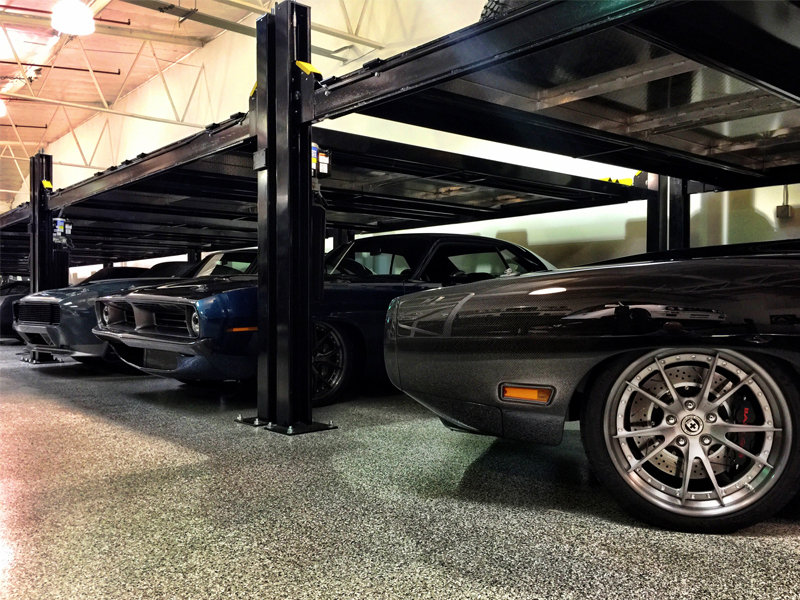 When we built our facility we set out to create the perfect place for storing, maintaining and caring for our vehicles. 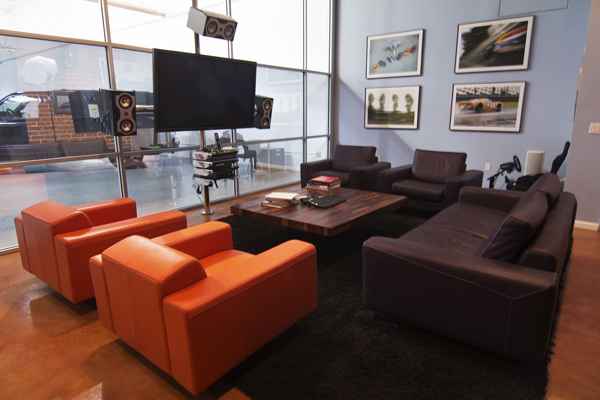 We wanted the warehouse to look like a showroom and our lounge to feel like an exclusive private club perfect for entertaining friends, fellow automotive enthusiasts, and business associates. 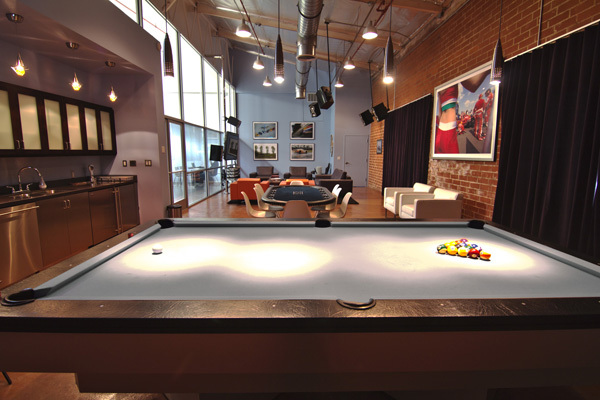 The lounge at Autotopia is open to members only and offers all the amenities needed to relax and entertain in a private & discrete setting. 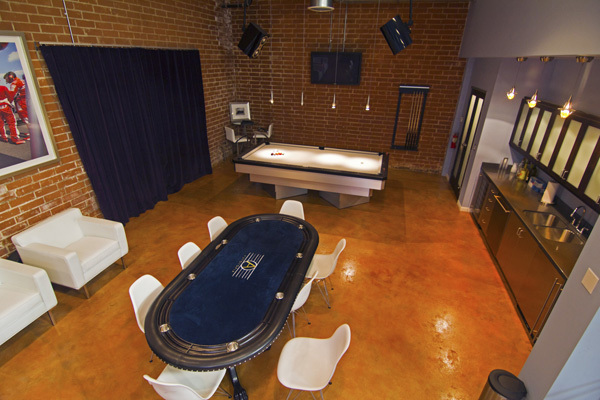 Members can also reserve the entire facility for approved private functions. 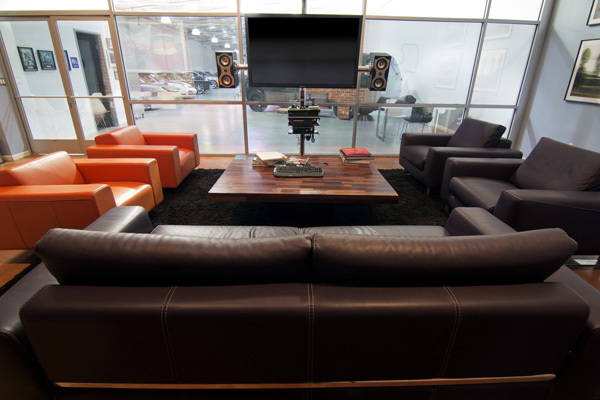 Another important factor for us was to create a facility that is safe, secure and conveniently located. We're close to Burbank Airport, Van Nuys Airport and offer quick freeway access to 170, 5, 101 and 134 freeways.